The Spokane Symphony is proud to welcome internationally acclaimed cellist Istvan Vardai for Classics 9, Russian Virtuosity. 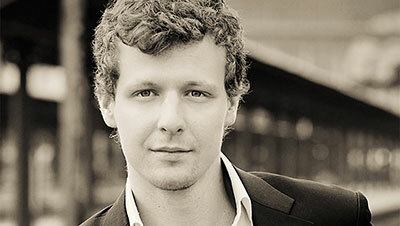 The dazzlingly virtuosic Vardai will perform Prokofiev's stunning Symphony Concerto. Plus, Music Director Finalist Jayce Ogren conducts Mussorgsky's iconic 'Pictures at an Exhibition.' You'll have an opportunity to meet Maestro Ogren for a Q&A one hour and 15 minutes before each performance, followed by a pre-concert talk, free to ticketholders. Performances are this Saturday, April 13, 8pm and Sunday, April 14, 3pm at Martin Woldson Theater at The Fox. Tickets are available at the Box Office, or by calling 509-624-1200 or at www.spokanesymphony.org. The Art Spirit Gallery at 415 Sherman Ave in downtown Coeur d'Alene presents Ernest Lothar, opening this Friday, April 12, with an artist's reception from 5-8pm. The show runs through May 4. 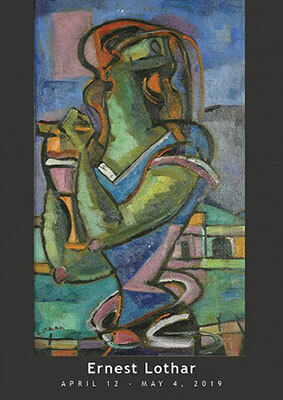 Visit theartspiritgallery.com for all the details and to view the exhibition online. The fabulous Pink Martini band, with singer China Forbes and bandleader and pianist Thomas Lauderdale, returns to Spokane this month with the Spokane Symphony Pops. Pink Martini's sultry original music and sophisticated take on hits and classics from jazz to pop, has made the Portland-based band a world-wide success. Two incredible performances accompanied by the Spokane Symphony, Friday, April 26 and Saturday, 27 at 8pm. 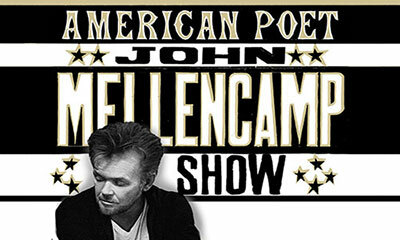 Don't miss rock legend John Mellencamp live at the First Interstate Center for the Arts on Saturday, April 20. Arbor Crest's Fireside Music series continues through this month, and this Friday, April 12, singer/guitarist Son of Brad performs from 5:30-7:30pm. 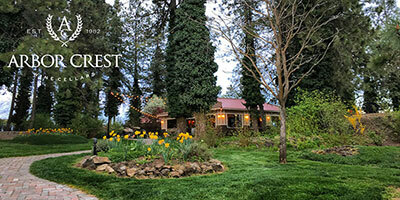 On Saturday, April 13, Ron Green performs blues/folk/rock, from 5:30-7:30. Wine, beer and food available for purchase. And don't forget, Arbor Crest's annual TulipFest is April and May, and although it's still not in full bloom as yet, there are still come colorful flower beds budding up at Arbor Crest! The Spokane Chiefs meet the Everett Silvertips in game four of the second round of playoffs this Friday, April 12 at 7:05pm at the Spokane Arena. 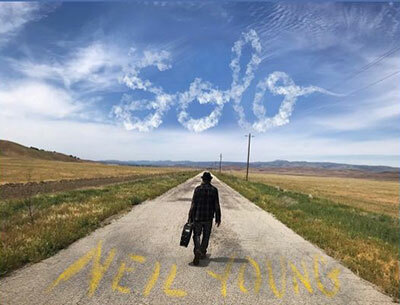 Neil Young will make a stop in Spokane at Martin Woldson Theater at The Fox on Saturday, May 18 at 7:30pm. The legendary singer-songwriter's career has spanned five decades. Tickets are available at the Box Office, or by calling 509-624-1200, or at foxtheaterspokane.com. 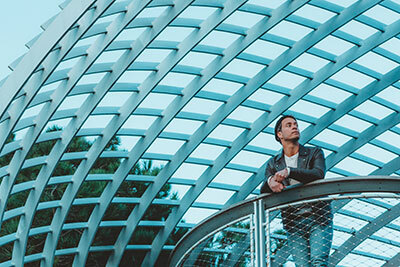 Fox Presents American singer-songwriter Amos Lee: My New Moon Tour at Martin Woldson Theater at The Fox on Saturday, August 24 at 7pm. Amos Lee's new album, 'My New Moon,' now out on Dualtone, has been called "the most personal and deeply felt of his seven studio albums" by Billboard. The record debuted at No. 1 on the Billboard Rock and Americana/Folk charts, and No. 2 on the Independent Album chart. Madison Cunningham will be the opening act. 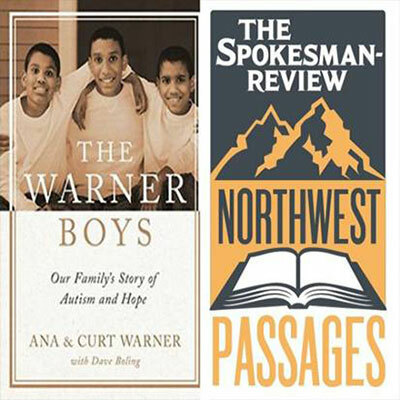 The Spokesman-Review's Northwest Passages Book Club welcomes Ana and Curt Warner, authors of The Warner Boys: Our Family's Story of Autism and Hope, to the Bing Crosby Theater this Sunday, April 14 at 3pm. Curt Warner, a former Seahawks running back, and wife Ana will share their story of raising twin boys with severe autism. They will be joined by former Spokesman-Review reporter Dave Boling, who helped the Warners write the book. "These kids are going to grow up and still have autism," says Curt Warner, who serves on the board of the Autism Society of America. "We need to be ready for adults with severe autism and that they need help. They need living conditions and jobs. We need to be ready as a society to be more accepting and inclusive." 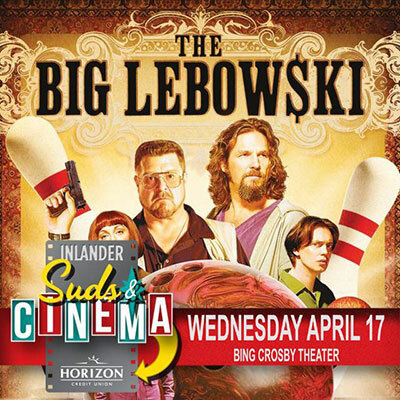 The Inlander continues its Suds & Cinema series with a showing of the hit film, The Big Lebowski, coming to the Bing Crosby Theater on Wednesday, April 17 at 7:30pm. For ticket information, visit bingcrosbytheater.com. The Disney animated movie, The Hunchback of Notre Dame comes to life in Aspire Community Theater's final production of the season, Friday, April 19 through Friday, April 26 at Coeur d'Alene's Kroc Center. Go to aspirecda.com for show times and ticket information. It's year three for Spokane Speed & Custom Show, with customs, hot rods, race cars, and all kinds of vehicles are rolling into the Spokane Fair & Expo Center, this Friday through Sunday, April 12-14. Hours are Friday noon-8pm, Saturday 10am-9pm, and Sunday 10am-5pm. Go to spokanespeedandcustomshow.com for more information and tickets.